Taking discounted pre-release orders now thru Oct 25. All books shipped after the release date of Dec 1. 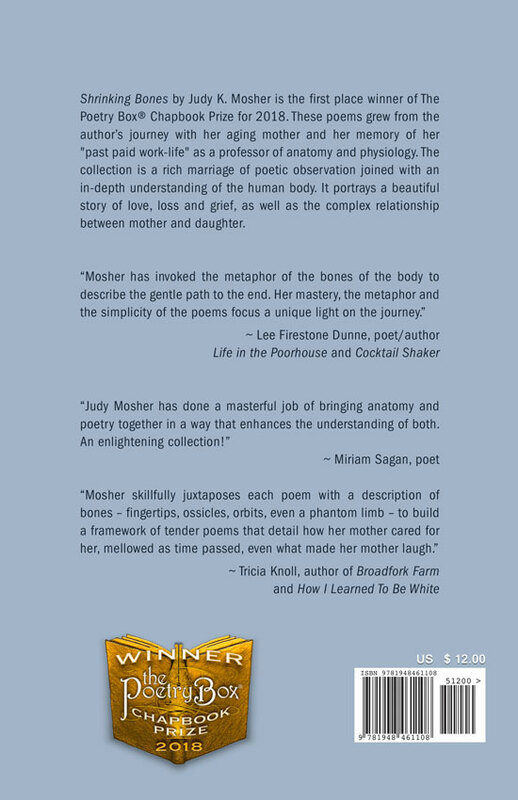 Shrinking Bones by Judy K. Mosher is the first place winner of The Poetry Box Chapbook Prize for 2018. 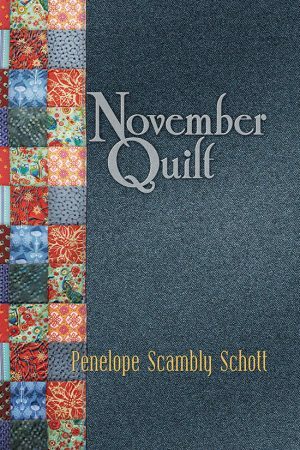 These poems grew from the author’s journey with her aging mother and her memory of her “past paid work-life” as a professor of anatomy and physiology. 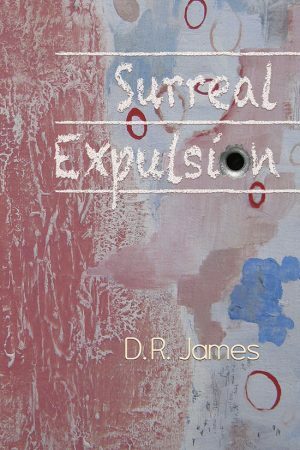 The collection is a rich marriage of poetic observation joined with an in-depth understanding of the human body. It portrays a beautiful story of love, loss and grief, as well as the complex relationship between mother and daughter. Judy K Mosher, Ph.D., writes poetry and prose from her home in Santa Fe, where she wanders the mountains and arroyos with her golden retriever, Jessie. Home for over thirty years, New Mexico always kindles awe. Judy’s professional life primarily consisted of teaching in higher education. Her Ph.D. specialties were Biomechanics and Exercise Physiology. As a professor, she facilitated nursing, physical therapy, and physical education students’ mastery of anatomy and physiology. 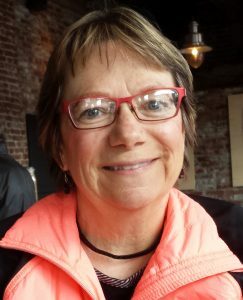 Judy has also worked in academic, environmental, and community non-profit administration. She recently earned a Certificate in Creative Writing from Santa Fe Community College. Many American adult children experience the challenges of distance when their parents age. Judy feels blessed that her Mother relocated making Santa Fe her home during her final twenty years. When poor health arrived, geographical convenience and a strong adult mother-daughter friendship provided a container until Evelyn passed at age eighty-eight. 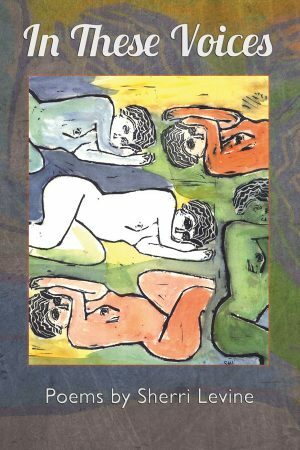 Their time together seeded the poems in this collection. 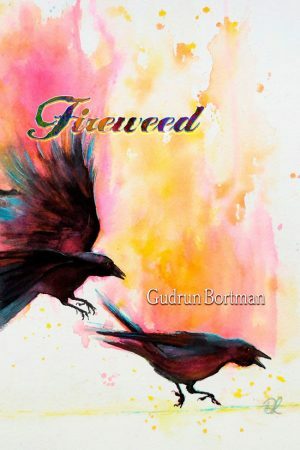 Her prose and poetry have been published in Adobe Walls, CALYX, Malpais Review, Noyo River Review, and 200newmexicopoems.wordpress.com among other places. 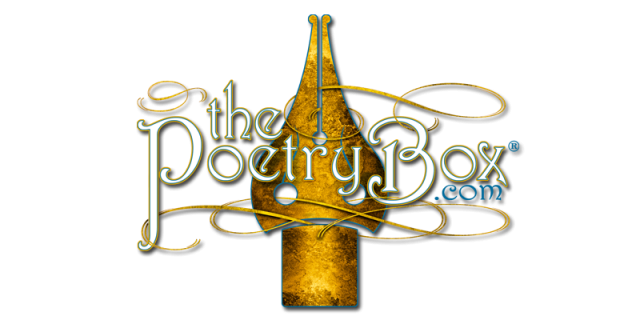 She has received finalist and honorable mention awards in numerous poetry contests. Judy co-authored Bosque Rhythms, a collection of poems dedicated to Bosque del Apache Wildlife Refuge, with Lee Dunne, Cheryl Marita, Paula Miller and Elizabeth O’Brien. Bosque Rhythms was a 2015 Finalist in the New Mexico-Arizona Book Awards. 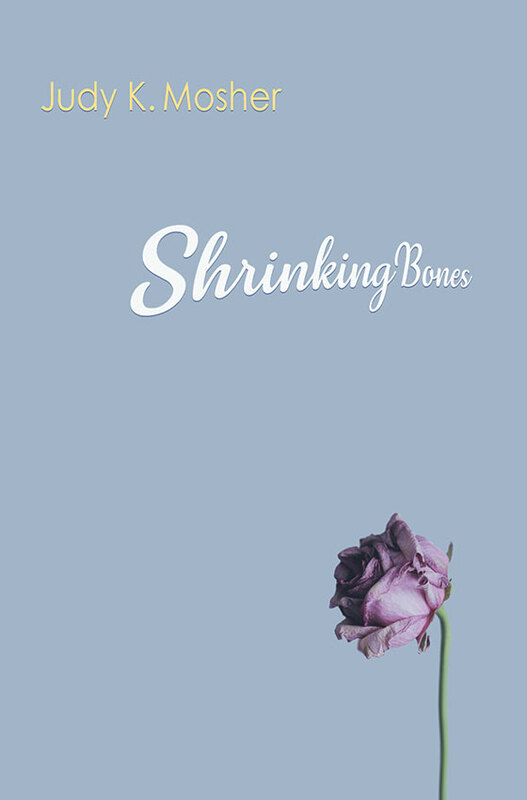 Shrinking Bones is her first chapbook. I have read these poems many times and each time they are fresh and new. Judy has done a sensitive and thoughtful job with a difficult subject. Judy’s gift to us – teaching, healing, writing -brings us into the deep intimacy of saying goodbye to the first person we knew in life. I work as a palliative care nurse and hope that every family member can share the depth of memory that Judy brings with her into her poetry. Memories shared become concrete images to build a future on.